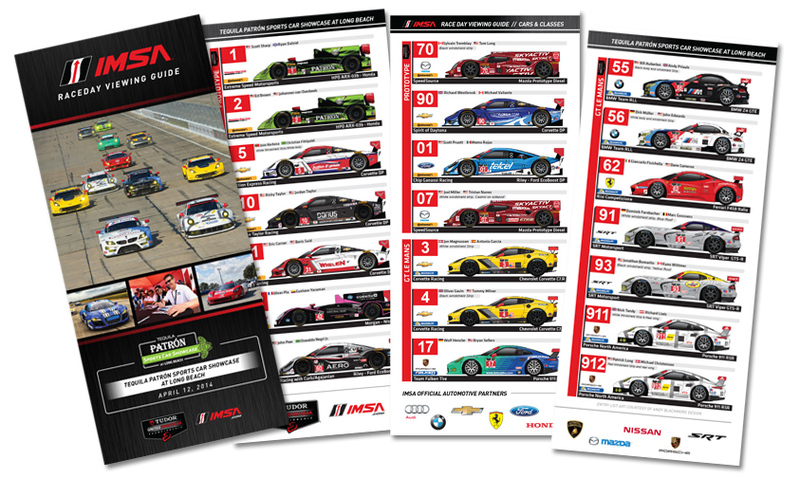 The TUDOR United SportsCar Championship Raceday Viewing Guide incorporating the Spotter Guide is now available to download for this weekend’s round at Long Beach. 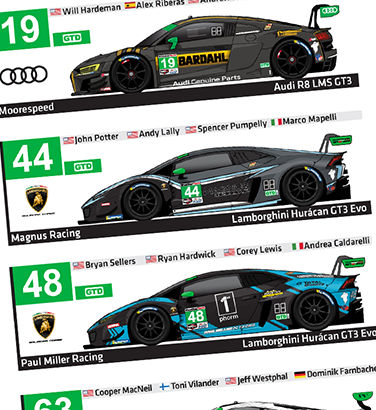 Prototypes and GT-LM’s feature in this race on Saturday. 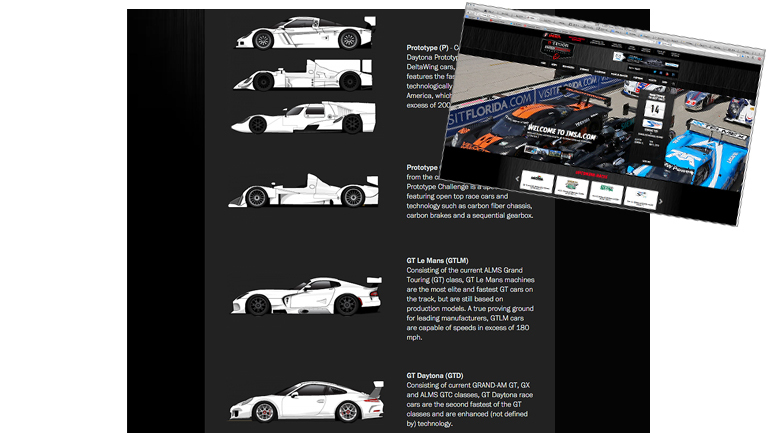 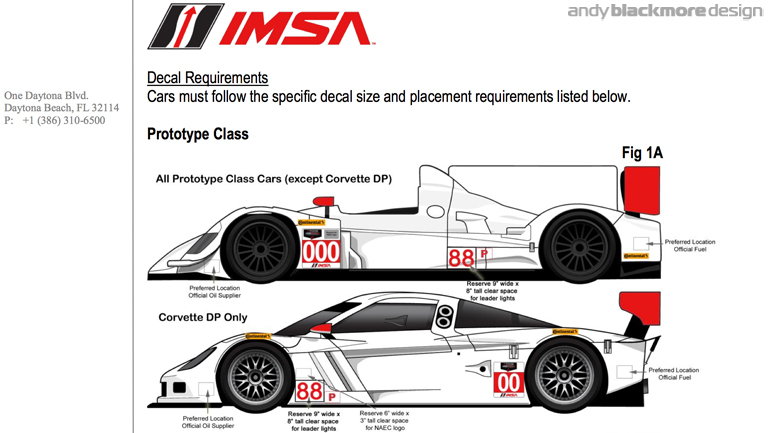 You can visit the dedicated TUDOR page on SpotterGuides.com or on the Official IMSA website. The guide will also be available at the circuit. 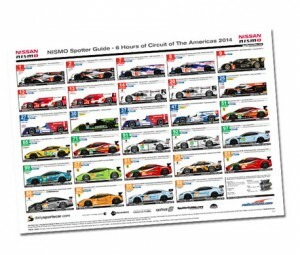 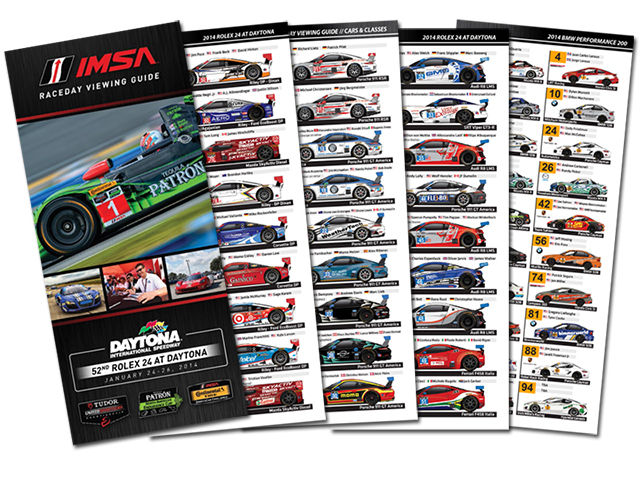 Thanks to everyone who supports the Spotter Guide series and to IMSA who make production of this possible. 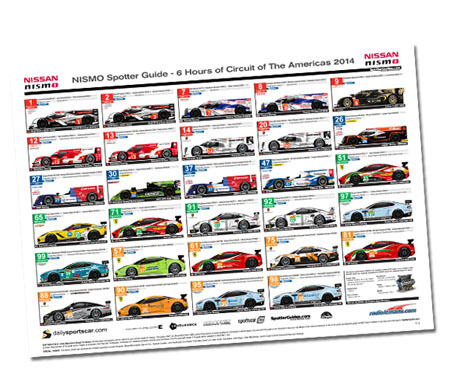 Special thanks to our media partners including Dailysportscar, RadioLeMans.com, Sportscar365, Ten-Tenths and l’endurance. 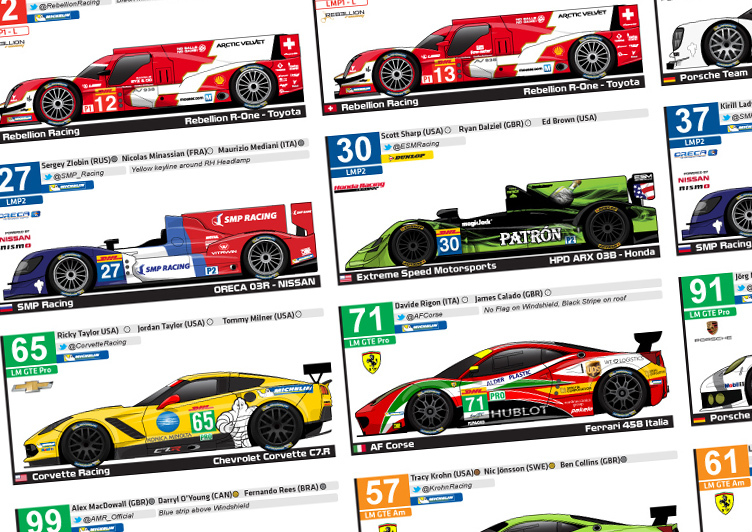 We rely on their support, so please make sure you take a second to visit them, or send them a thanks on Twitter! 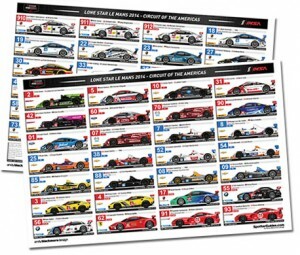 24-hour sports car endurance races are as much a matter of survival as competition – an adage even more accurate this week, as DeltaWing Racing Cars prepares to battle more than 60 fellow competitors in the inaugural event of the TUDOR United SportsCar Championship, the Rolex 24 at Daytona. 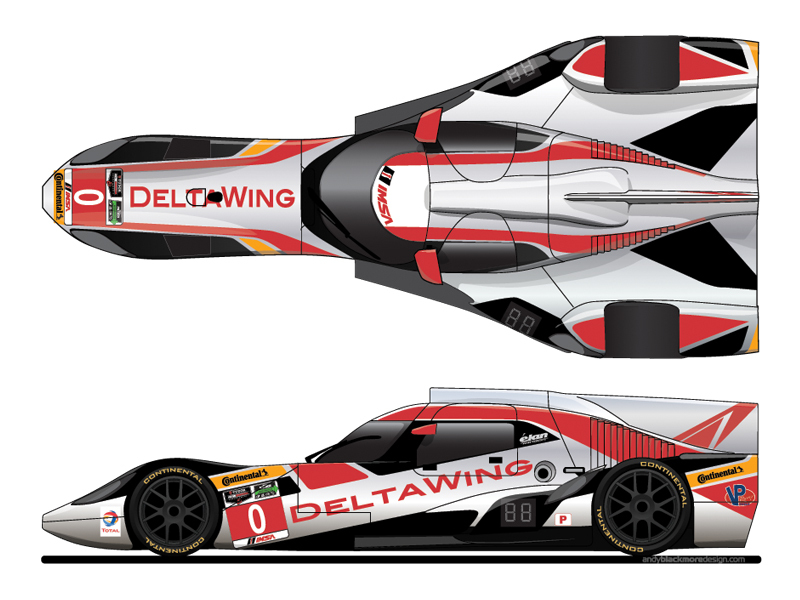 A host of new elements have made the virtually nonexistent off season an interesting one for the DeltaWing team: a new livery, designed by Andy Blackmore Design, a new tire (the Prototype class runs exclusively on Continental tires), a new television network (all TUDOR Championship races will be on the FOX network) and of course, the new series itself. 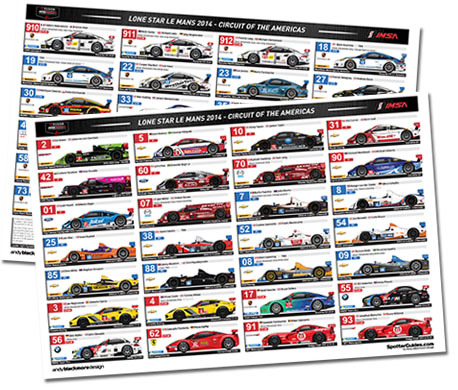 With the former American Le Mans Series and Grand-Am series now united, the Prototype class has grown to a whopping 18 cars. 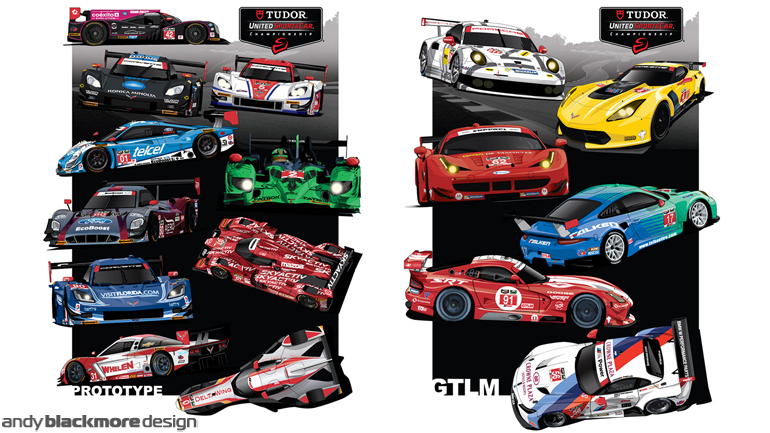 As the beginning of the 2014 TUDOR United SportsCar Championship season descends upon us in just a couple short weeks it is with great pleasure and excitement that we release the new livery design for the No. 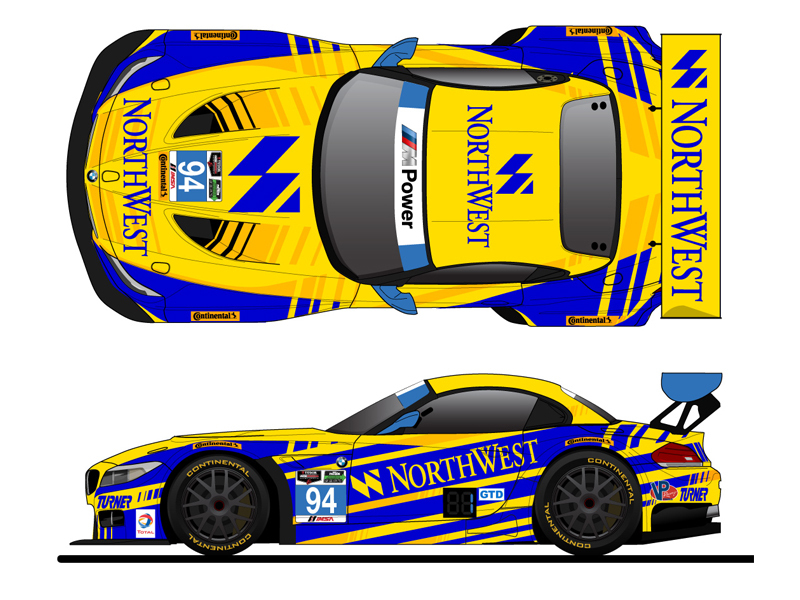 94 BMW Z4 GTD entry for the Rolex 24 Hour at Daytona. 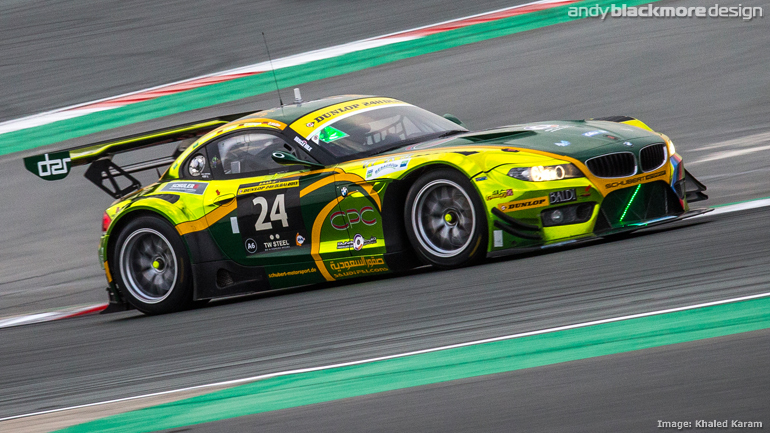 Since the decision to run the new Z4 platform in 2014 was made there has been a multitude of changes to our program; with a new car comes new equipment, new parts, new procedures and of course a new graphics package. 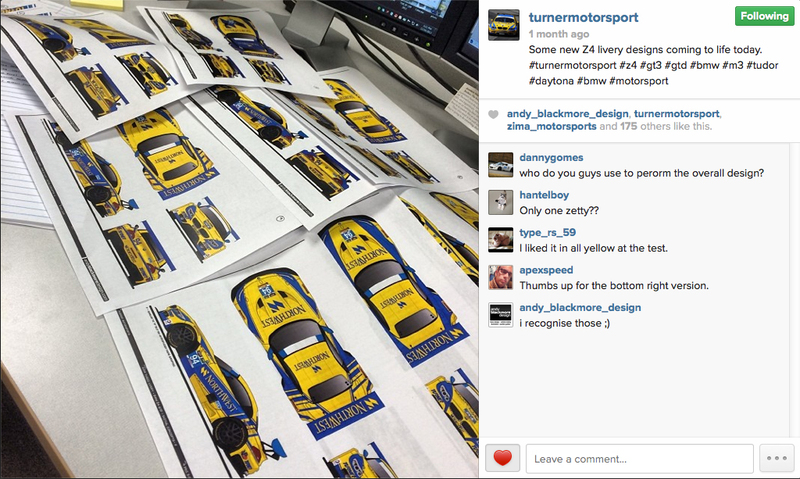 The blue and yellow livery dates back to 1997 with Will Turner’s first E36 World Challenge Touring car which was indistinguishably modeled after the 1995-96 Renault British Touring Car liveries. 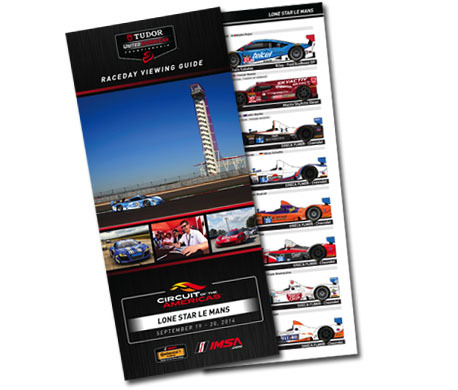 The bright combination of the royal blue and bright yellow jumped off the TV screen setting the cars apart from the rest of the field. 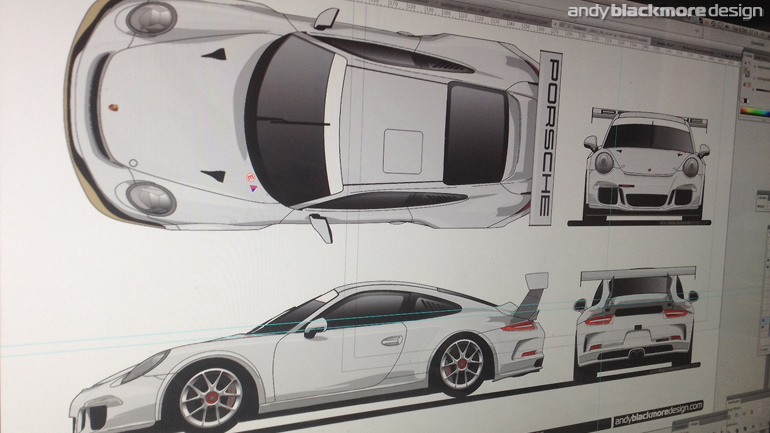 The 991 GT America is based off the new 991 Cup car and I have full vector templates drawn up for both cars for any teams who would like to commission full livery designs or quick sponsorship mock-ups. 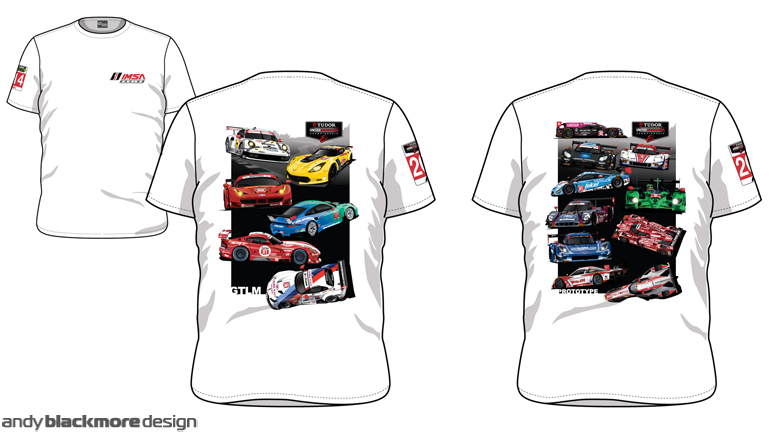 Do not hesitate to contact me if you require further information.